SOLD $18,150 AUCTION! 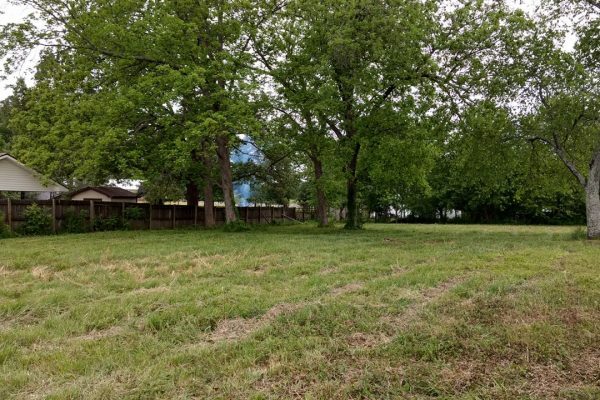 .70 +/- Acre Building Lot w/ Soil Site & Personal Property | Middle Tennessee Real Estate :: Maples Realty & Auction Co.
Don’t miss this opportunity to buy a .70 +/- acre building lot with 3 bedroom soil site and nice shade trees. Conveniently located to Woodbury or Manchester. Personal Property: Model 360 Smith & Wesson .357 Magnum (will shoot 38’s), Smith & Wesson 38 Airweight, and knives including: Colt, Gerber and other miscellaneous knives, and a 40 foot semi-truck trailer with metal floor. Directions: From Murfreesboro: Take John Bragg Hwy. to Woodbury. Turn right on W. Adams St. (Bypass), right on S. McCrary (Jim Cummings Hwy.) property on right just Past Hollow Springs Rd.